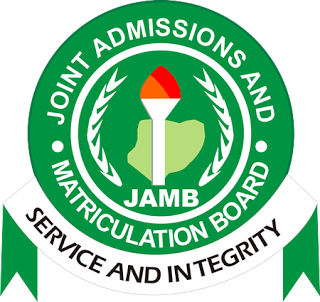 Today on Dailyschoolnews Nigeria, i want to list out, Courses that students can study in the University that doesn’t Require Economics in their JAMB Subject Combination. This article is important for all candidates who scored D7, E8 or an F9 in Economics in either WAEC or NECO? Are you searching or looking for a course in Nigeria Universities or Polytechnics that does not requires and include Economics? Then you’ve come to the right place. This page is specifically created for candidates who didn’t do well in Economics, in either WAEC or NECO, but is looking for a Course to study without it in Nigeria universities. Please take note that this list of courses which are listed below, are possible Subject Combinations which you can do without Economics in them. All candidates should take note that these courses which are listed below, are the ones that doesn’t require economics as the JAMB Subject Combination. However, it may or may not require it also in O-Level. Please share this information with your friends on facebook, twitter, Google+, Instagram, WhatsApp, using the share buttons below.